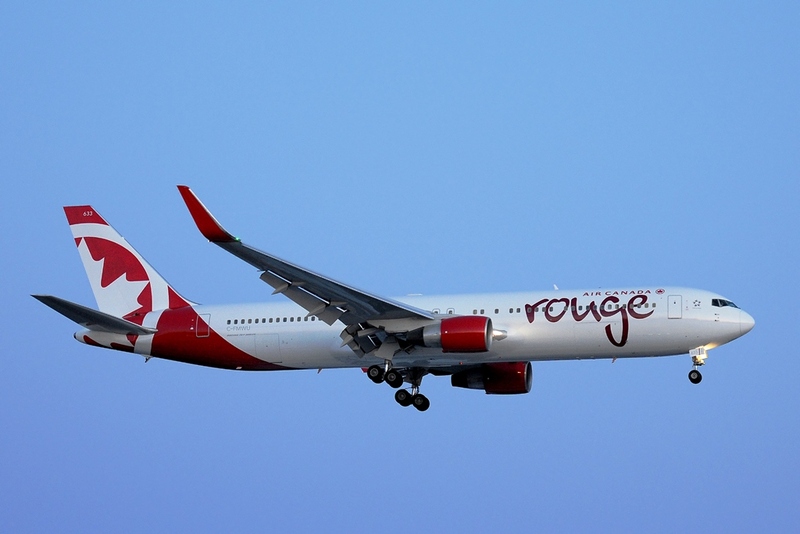 Air Canada Rouge will be increasing its capacity in Western Canada by a whopping 242% when it starts flying a Boeing 767 from Vancouver this winter season. As such, passengers will be able to fly non-stop from Vancouver to Cancun on Monday and Thursday, or to Puerto Vallarta on Tuesday and Friday. Plus, they can take advantage of increased capacity to Ixtapa on Wednesday, and Los Cabos on Sunday. Air Canada Vacations’ Sun packages include free connecting flights from select cities to gateways in Western Canada. Passengers can also take advantage of Air Canada’s extensive network and connect at competitive rates from any city. Free connections are available from Vancouver to: Castlegar, Cranbrook, Kamloops, Kelowna, Nanaimo, Penticton, Prince George, Quesnel and Victoria. From Edmonton: Calgary, Cranbrook, Fort McMurray, Grand Prairie, Lethbridge, Kamloops, Kelowna, Nanaimo, Penticton, Regina and Saskatoon. From Calgary: Cranbrook, Edmonton, Fort McMurray, Grand Prairie, Kamloops, Kelowna, Lethbridge, Nanaimo, Penticton, Regina and Saskatoon. Free connections are also available from Winnipeg to Regina and Saskatoon. Clients who book winter packages to Mexico or the Caribbean by Aug. 31, 2016 will save $800 per family ($250 per adult, $150 per child ages 2-12). Plus, they can take advantage of ACV’s Price Drop Guarantee; if the price drops after they book, ACV will refund up to $800 per couple. 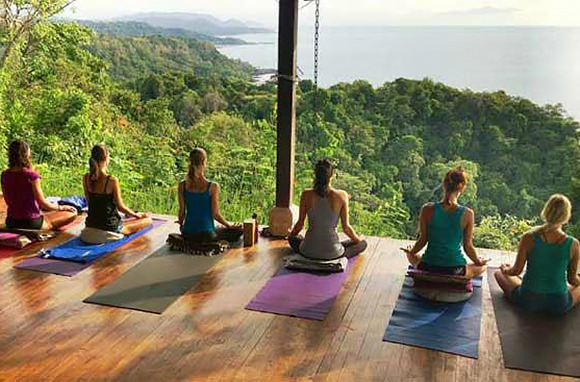 Until July 31, 2016 travel agents can enjoy an exclusive reduced deposit, now $100 per person instead of $250. Plus, they get $0 admin fee for Price Drop Guarantee. These offers are valid for departures between Nov. 1, 2016 and April 30, 2017.